It’s important that you are working with a real estate agent who understands what’s important to you. Whether you are first-time buyers making your first home purchase, a family in need of more space, or empty nesters looking to downsize, we will help you achieve your dreams and objectives. Contact our expert real estate agents in Ottawa, who will help you in making the process of buying or selling your home as easy as possible. 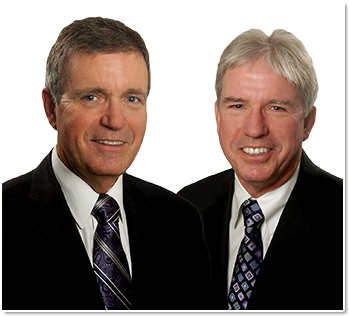 We have served many happy clients who have become repeat clients and advocates for The Weatherdon Real Estate Team. We welcome the opportunity to help you find your next home. Whether your plans are imminent or at some time in the future, let us know what you’re looking for in your next home. 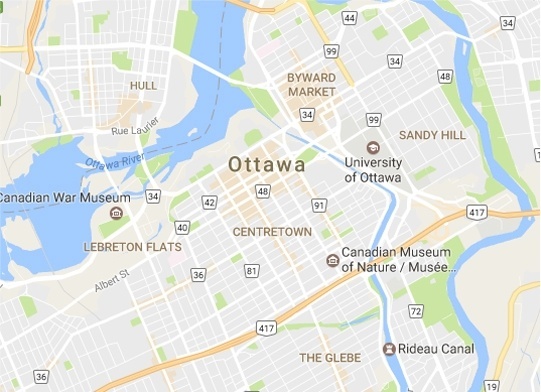 Search for real estate properties across Ottawa using our Search By Map feature. Contact The Weatherdon Real Estate Team, real estate agents in Ottawa, ON for more details. Thinking of selling your home? We help a lot of Ottawa home owners sell their houses. Contact our real estate agents in Ottawa, ON to get the best real estate advice for selling your home for top dollar. Get a Free Market Analysis on your home– with no obligation with us.